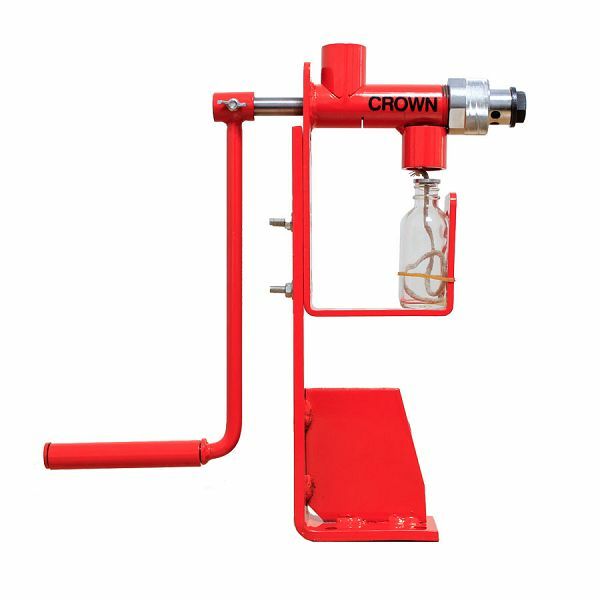 Hand operated mini oil expeller is very beneficial especially for home use. Many different types of seeds can be used in the expeller to produce oil that can be used at home. The seed expeller is capable of crushing edible as well as non-edible seeds. This machine is cheap to acquire because it goes at a very low price. This is an opportunity to get pure oil and healthy oil in a short time. Today, edible oil is becoming very necessary because living healthy is becoming an important part of life. In this way, people are taking the time to plant groundnuts, cotton seeds, mustard seeds, sunflower, linseed, soya and palm nuts among others. These are crushed with the expeller at a very cost effective technique. The residue is easily used to feed cattle or poultry and sometimes it can act as manure at home. The oil expeller is durable and maintenance is very simple since it does not undergo any serious wear and tear. The seed chamber is deep enough to accommodate a sizeable amount of seeds to be crushed. The chamber can be regulated to crush small seeds in the best method possible. This is a great machine to use at home to ensure clean health oil without any chemicals. This entry was posted in Hand Operated Mini Oil Expeller. Bookmark the permalink.